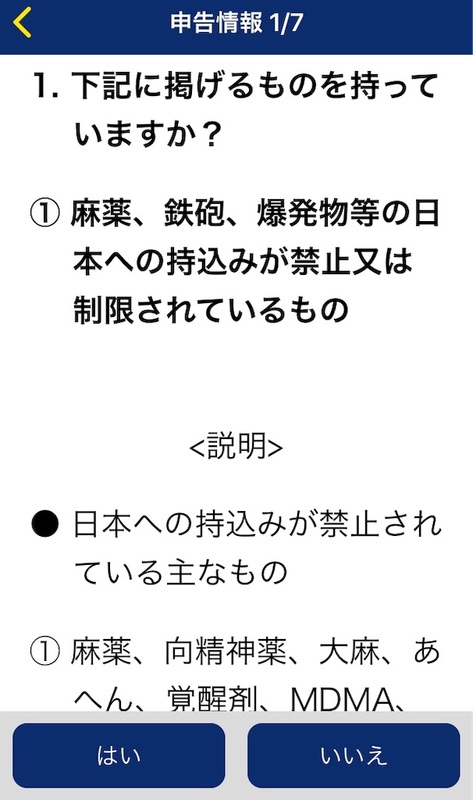 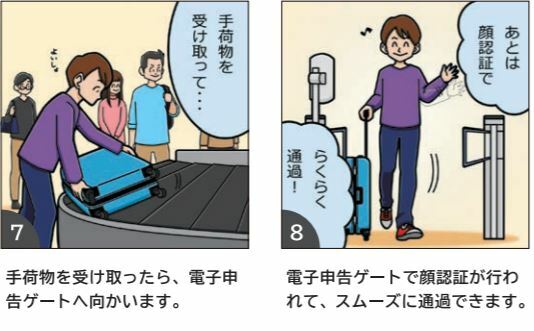 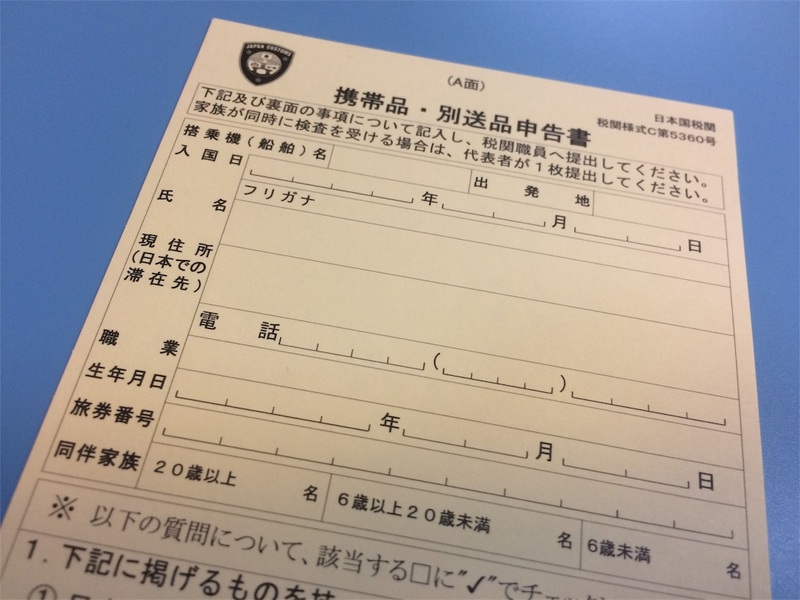 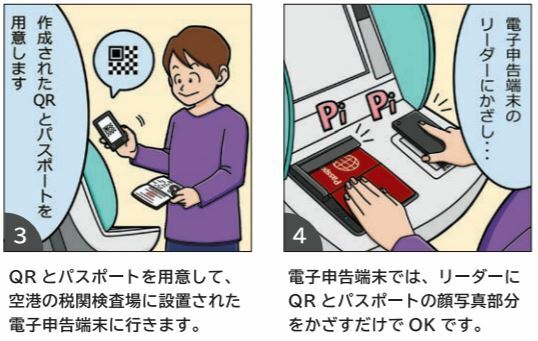 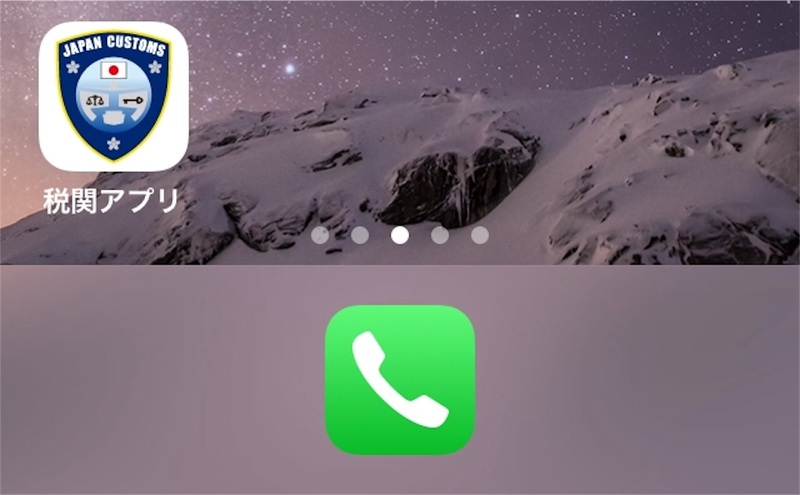 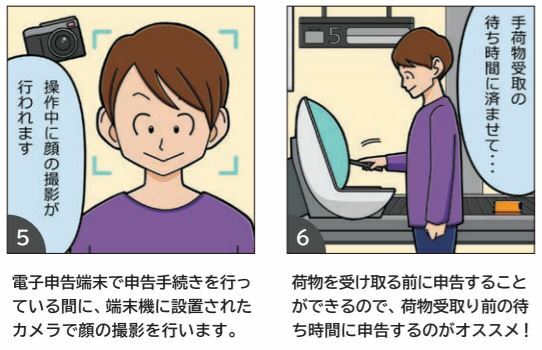 Now, all passengers entering into Japan, are requested "CUSTOMS DECLARATION form". 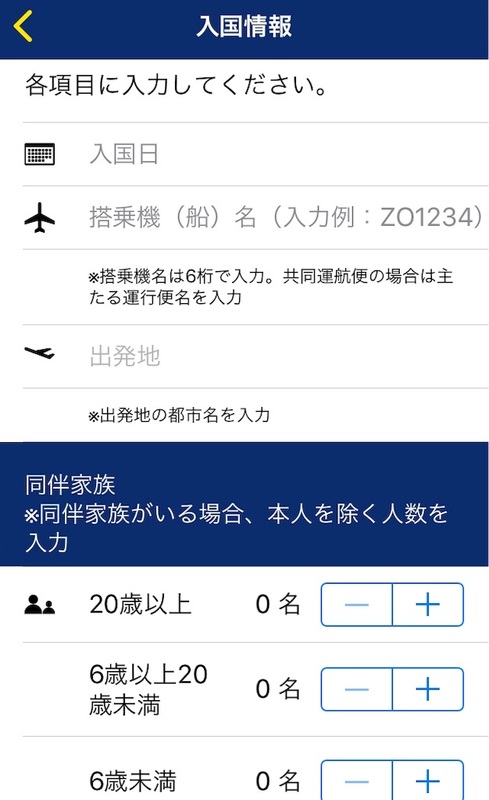 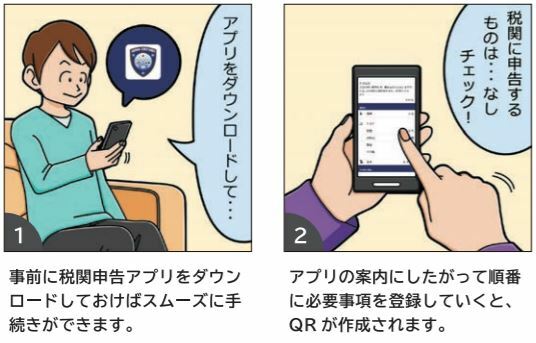 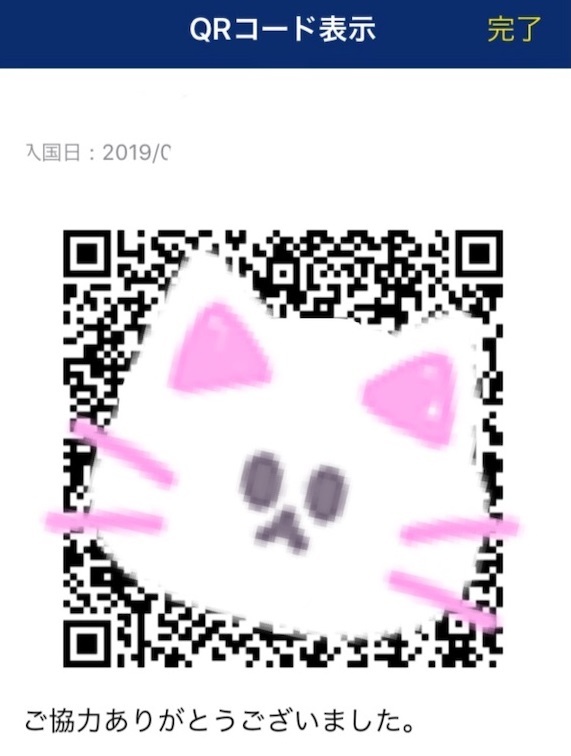 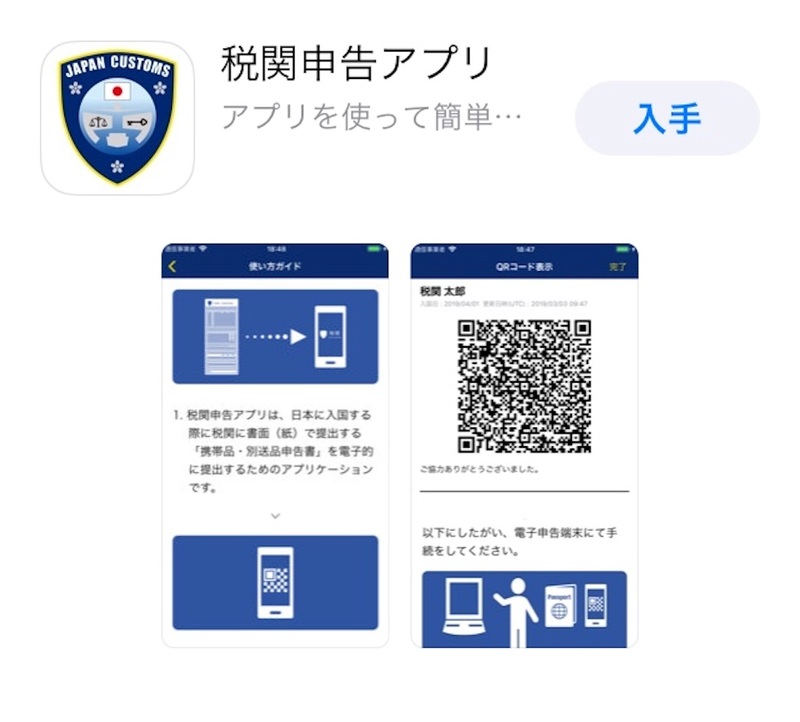 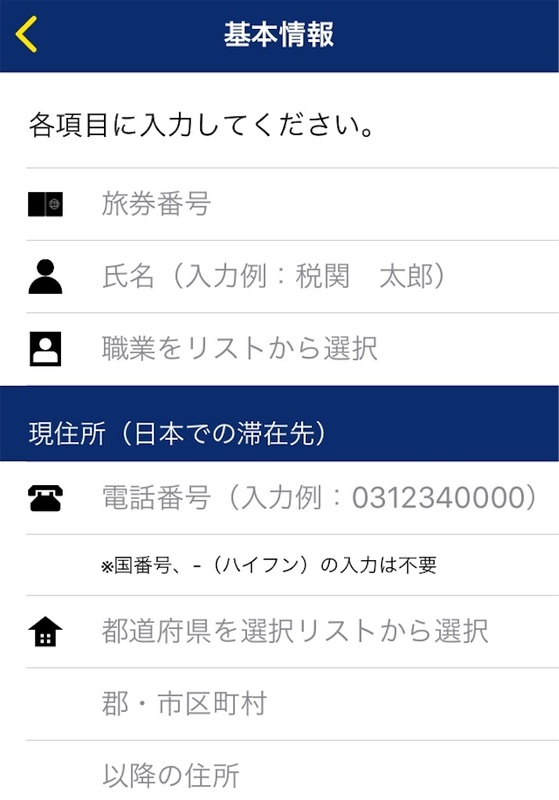 The custom declaration application（be in preparation）is used for submitting the paper besed "Declaration of Personal Effects and Unaccompanied Articles" electronically tonthe Customs when entering Japan. 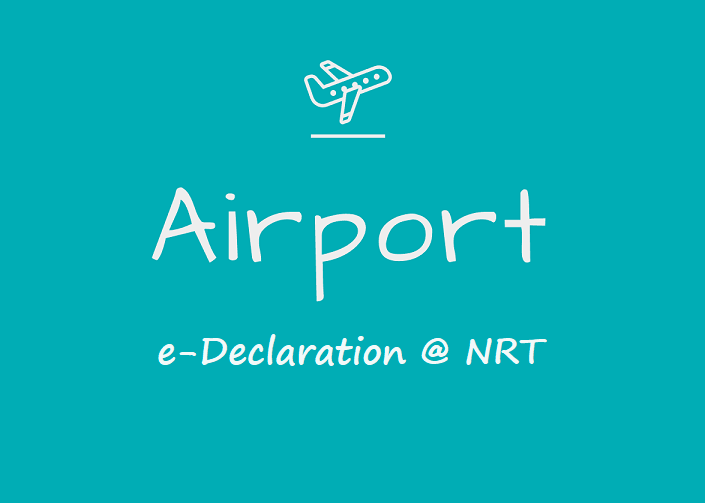 Now, the electronic declaration terminal (E.D.T）is located only at the Terminal 3 !